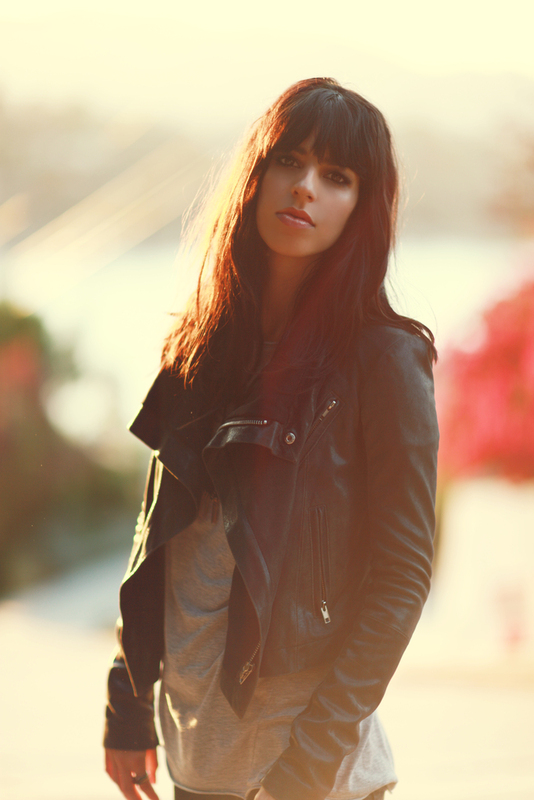 In early 2008, I fell in love with New Zealand indie-pop-rock sensation Brooke Fraser's second album, Albertine. I played it everywhere - in my house, in my car, even outside while I fertilized my lawn. I enjoyed its honesty and pop flavor; songs like "Shadowfeet" and "Albertine" were among my favorites of the year. What I didn't know at the time was that Fraser was already a star in her homeland of New Zealand. Her first album, What To Do With Daylight, which featured the gorgeous ballads "Arithmetic" and "Scarlet," went eight times platinum, selling more than 120,000 copies. She had already come a long way, little to my knowledge. That is, until she saw Fleet Foxes at the 2009 Coachella Music and Arts Festival. Fraser is back in 2010 with Flags, a strong collection of songs that has little, if any, weak moments. It's sad ("Who Are We Fooling"), playful ("Something in the Water"), funky ("Jack Kerouac"), and inspiring ("Coachella") in all the right places. It's also been a hit, debuting at #59 on the Billboard Top 200 Charts. We're lucky to have Fraser as part of our 10 to Spin series, as she unveils her "Pre-Show Playlist (warming up from mellow to hyper)." She's on tour now, so catch her in the U.S. while you can!